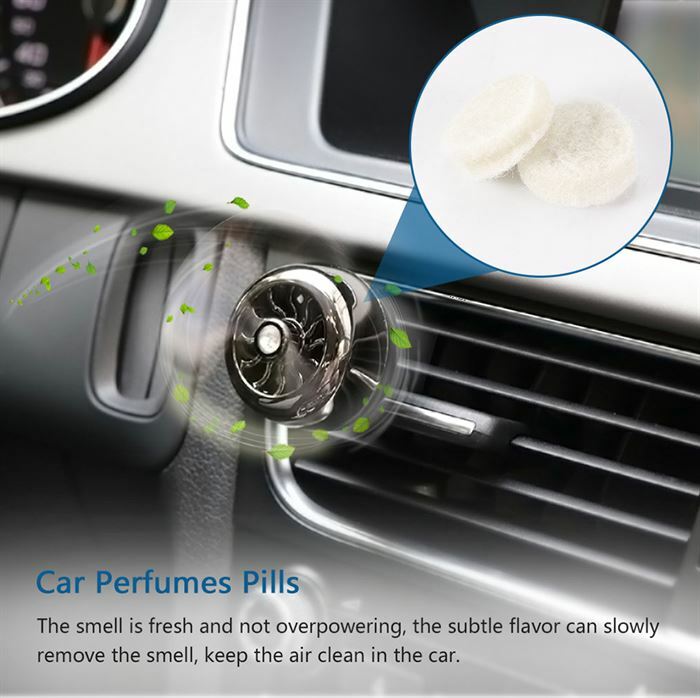 The small piece can fresh the air in the car, it is the good product that removes peculiar smell in the car, fine and cheap. The smell is fresh and not overpowering, the subtle flavor can slowly remove the smell, keep the air clean in the car. It is made of natural raw materials. 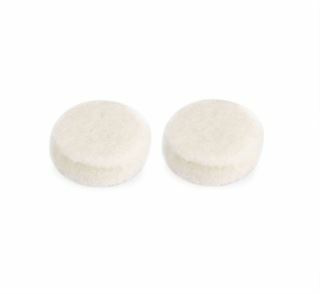 The cotton is compressed into lumps and then soaked in natural ingredients. 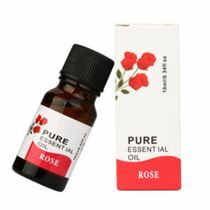 It is made of the perfume of natural ingredients. It is safe and environmentally friendly and harmless. 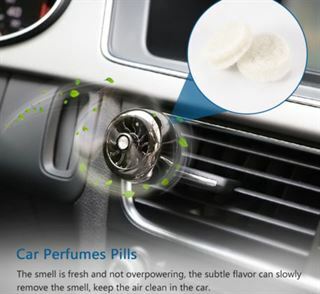 The car perfumes pills are small and portable to carry, put it in your car and don’t take up space. 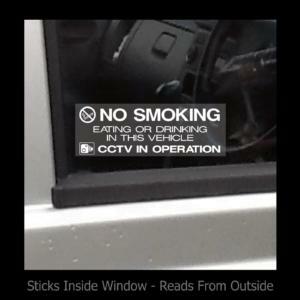 It can be easily installed and removed, and it can be put directly into the special air outlet of the car. It is very convenient. Lemon isn’t great but the rest are awesome.